EXCEPTIONAL VIEWS from this 3 bed with optional 4th bed/ den, 3 bath POOL home located in the gated, LEGENDS subdivision of TATUM RIDGE. 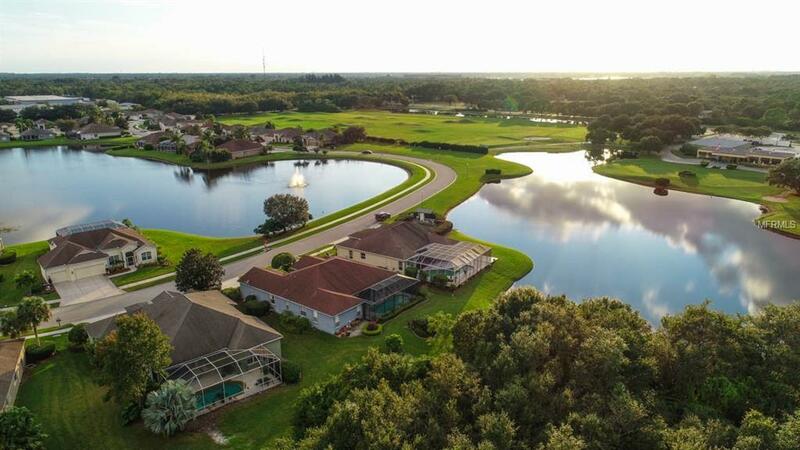 This home offers PANORAMIC VIEWS of the GOLF COURSE, PRESERVE AND LAKE VIEWS from the front and the back of the home!! 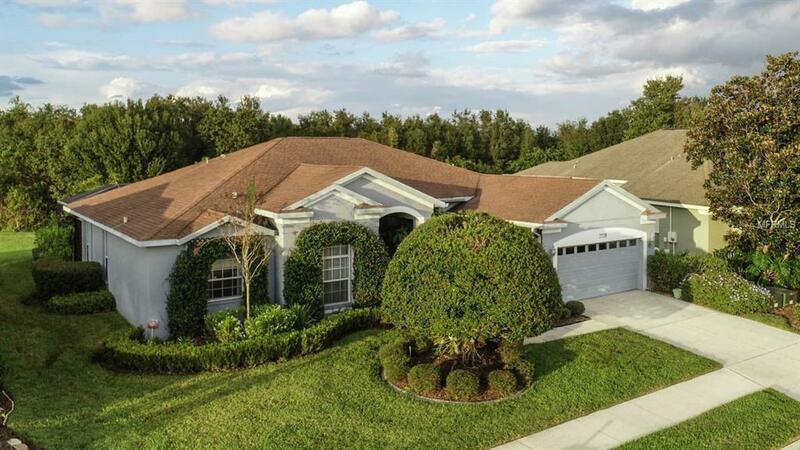 The home sits on one of the BEST LOTS in the neighborhood with a HUGE BACKYARD complimented by tropical foliage giving you color throughout the year & PRIVACY. Inside, features a master suite with an elegant double door entry, tray ceilings & 3 closets along with a master bath with dual sinks, GARDEN TUB and separate shower. High ceilings, a bright open plan & large living areas boast architectural design. Rooms are complemented with rich, pecan WOOD floors and NEWER ceramic TILE. 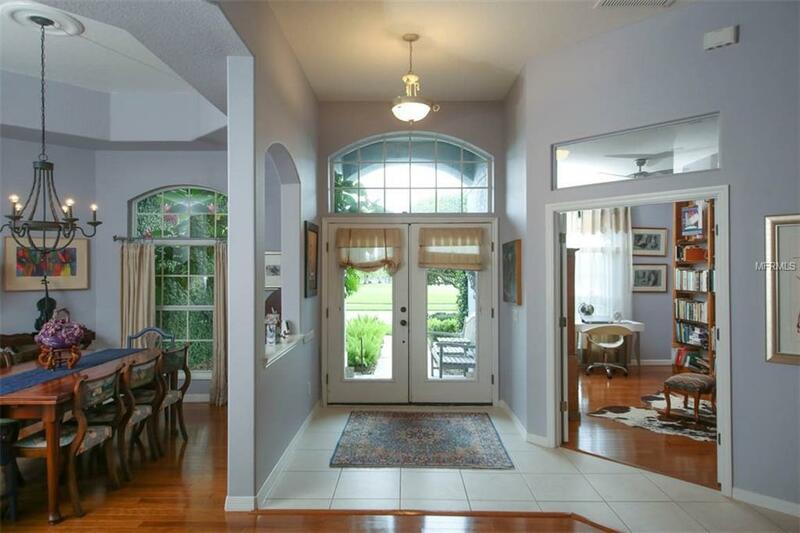 Enjoy entertaining w/ separate living & family rooms. The OFFICE has a large window, viewing the lake in front, and a closet allowing for a fourth bedroom if needed. The CHEF INSPIRED KITCHEN has many upgrades including NEW appliances, NEW paint and offers a breakfast bar with a view! The EXTENDED, screened lanai is NEWLY resurfaced and the cage freshly painted. Excellent location, direct 15 minute route to downtown & 5 minutes drive to I-75 & medical care. UTC shopping and dining & SRQ Airport are less then 15 minutes away. Tampa airport is about a 45 minutes drive. Legends is a maintenance free community w/ association providing care of lawn, garden, irrigation & gates. 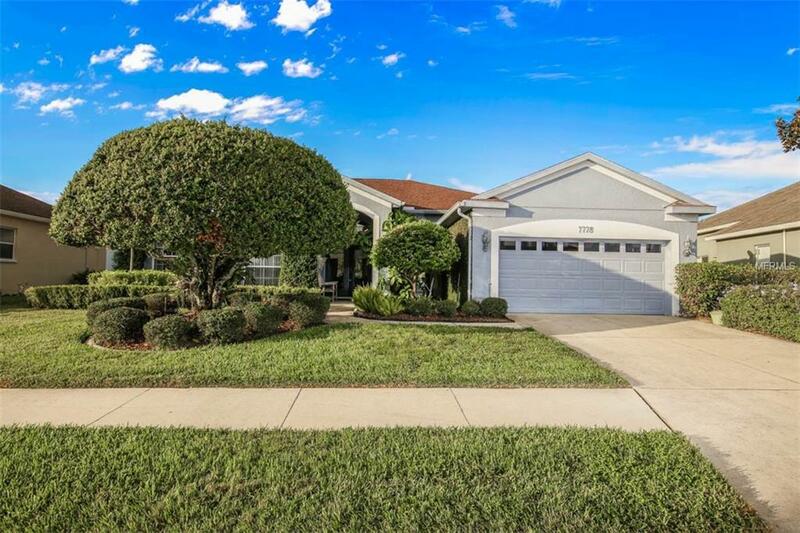 Convenient to Tatum Ridge Golf Course. Golf membership is optional! LOW HOAS! Additional Water Information Water Frontage Square Footage is Estimated. Lot is One Of The Largest in The Community. Elevation is One Of The Highest in Sarasota. Additional Lease Restrictions Have To Wait One Year To Lease. Minimum Lease Period Of 1 Month. Pet Restrictions Two Pets Allowed Unless Prior Written Approval. All Pets Must Be On A Leash Unless in Enclosed Area.